Opening at the Valentine on February 14, Valentine’s Monumental: Richmond’s Monuments (1607-2018), will examine the role and context of more than 40 monuments in and around Richmond. 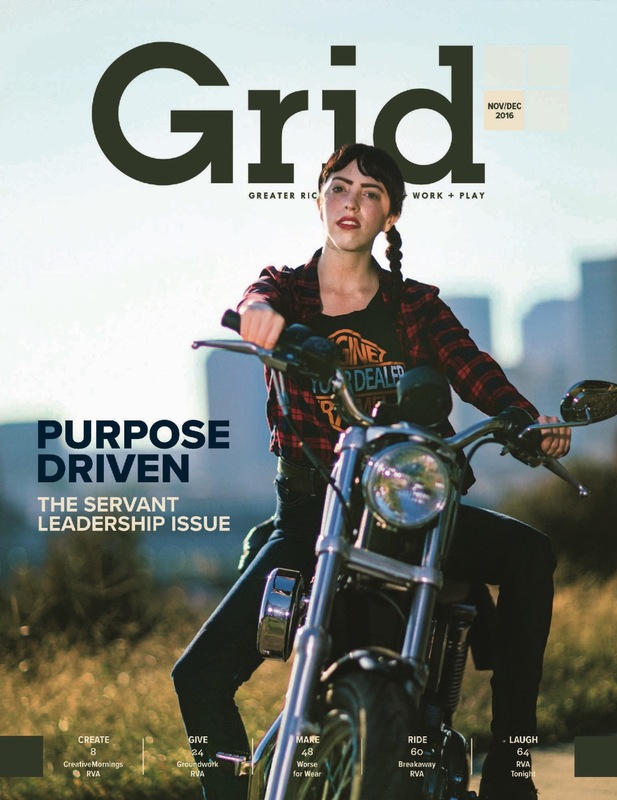 The new exhibition is the result of a multi-year collaboration with the Storefront for Community Design and the mOb studiO at Virginia Commonwealth University School of the Arts. Last year, the Valentine, Storefront and VCUarts mOb studiO received a grant from the National Endowment for the Arts to host an international design competition, which invited teams of planners, architects, designers, artists and individuals to conceptually re-imagine Monument Avenue. The call for ideas resulted in 70 proposals from artists, architectural firms, centers of higher education, and others. The submitted concepts will be featured in the exhibition at the Valentine. A jury will also review the submissions and select finalists. The winning concepts, including a People’s Choice Award, will be announced on November 21 at a closing reception hosted at the Valentine. “We hope that the diverse ideas on display in this exhibition at the Valentine will demonstrate the unique power of design to serve as a catalyst for community discussion and contribute to the important dialogue about race, memory, the urban landscape and public art,” said Camden Whitehead, mOb studiO co-founder and associate professor of interior design at VCUarts. As part of related programming, exhibition organizers are in the process of planning two community conversation events. Additionally, from February 16 to April 20, the Branch Museum of Architecture and Design will host the results of a similar design competition specifically for Richmond students in an exhibition titled Monumental Youth. 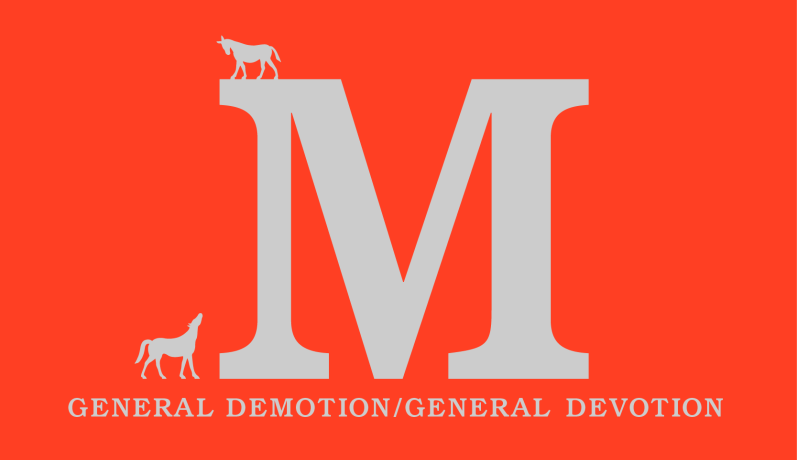 Monument Avenue: General Demotion/General Devotioncloses at the Valentine on December 1, 2019.